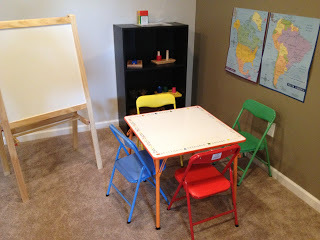 With the basement finished, it was time to put together Abby’s corner area of her “school.” I have been pretty excited about this. Take a look! 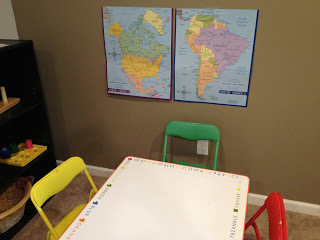 I am starting to teach her the continents and I got these posters at the Dollar Store! 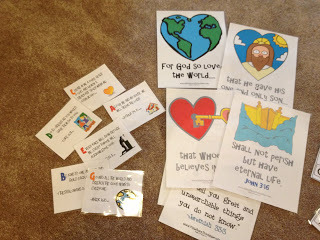 Here are some Bible verses we go over. She really likes them. I like it too cause it helps me remember or learn new ones! 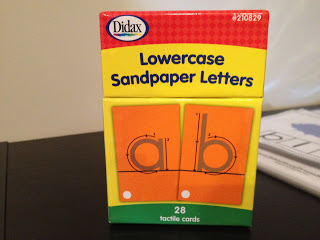 We’ve been working with these sandpaper letters a lot more. I help her trace her finger over each letter and tell her the sound of the letter. 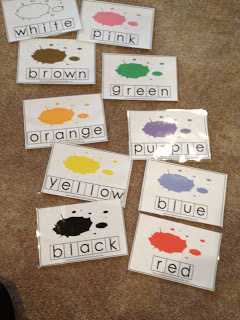 This helps with when she starts writing so her hand already has the concept down. Here’s her shelf of activities. This is good to teach them how to pick it up, carry it to the table, and then put it back in the same place before getting a new one out. 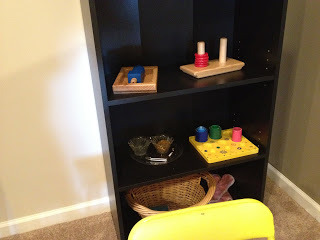 This teaches her coordination, motor skills, helps with her memory, and the activities have different goals as well! That’s Abby’s Corner! There are more activities we do together but here a few. I’m excited to continue adding new things and seeing her learn. It’s great because just love learning so if we as parents harness it and make it fun then it’s great for all of us!